Aircraft ownership is unique from owner to owner. We have consulted our customers for years through the process of acquisition, sales, and aircraft management to help you make educated and informed decisions around your aircraft. Maximizing the value of your asset is our top priority. 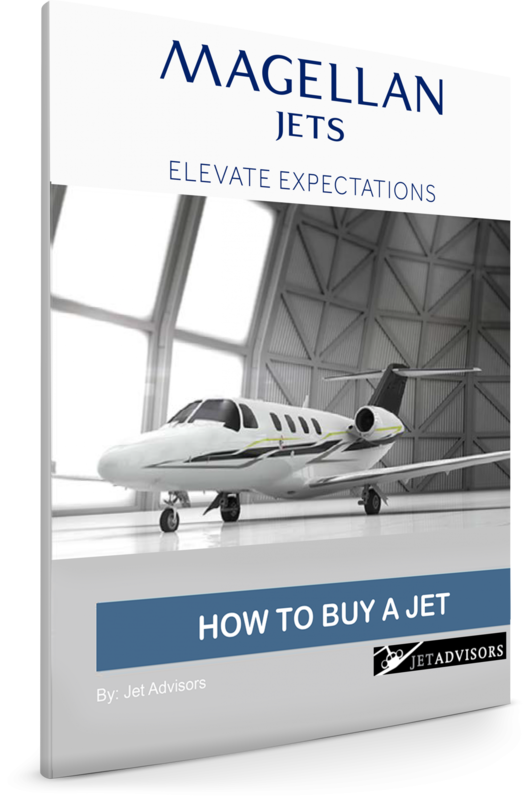 Our customers’ needs are as varied as identifying the right aircraft for their travel profile, Part 91 management, Part 135 charter management, acquisition and sales, marketing, and consulting on supplemental lift options to maximize value. With over 50 combined years of leadership experience in aviation, you can be confident that you are in the right hands, working with professionals who understand your interests and goals. 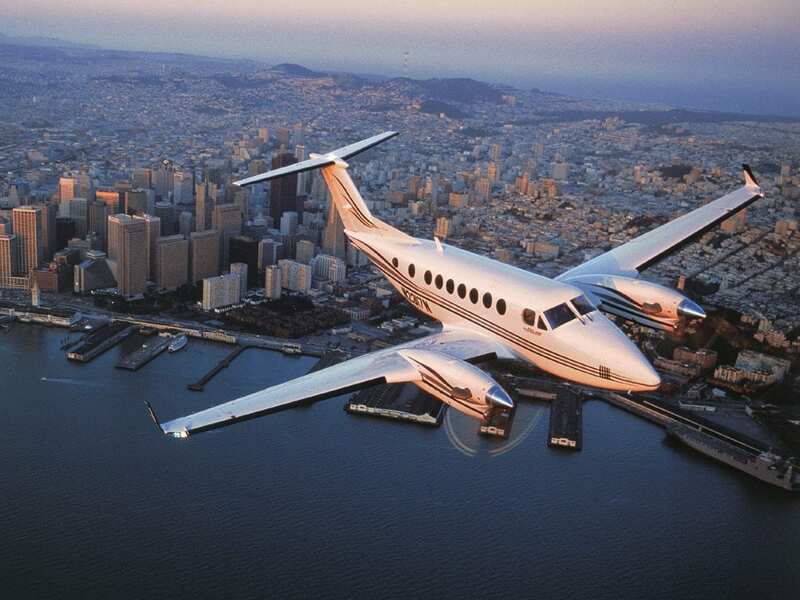 We look forward to working with you to get the most out of your aircraft.